James Plouffe spends most of his day analyzing real-world mobile threats and much of his free time consulting on fictional hacks for the hit television series Mr. Robot. Plouffe, lead solutions architect at MobileIron, which specializes in enterprise mobility management, and a technical consultant on Mr. Robot, talked with SearchSecurity for the Risk & Repeat podcast about both of his roles and how the rising tide of mobile threats is changing information security. Plouffe discussed the troubling findings of MobileIron's recent Mobile Security and Risk Review for the second quarter, which illustrated common mistakes made by enterprises regarding mobile security. For example, just 8% of companies actually enforced mobile operating system updates for their devices. In addition, the number of companies with outdated mobile security policies jumped from 20% in the fourth quarter of last year to 27% in the second quarter. Plouffe said he has found that too many enterprises are ignoring mobile threats. "More than one customer actually used the phrase verbatim, 'We're just sticking our heads in the sand,' which was astonishing to me," he said. "[Mobile security] is a little bit different animal than traditional endpoint management but that doesn't mean that you can't do it right." Plouffe also talked about what it's like to work on Mr. Robot and how the TV series achieves its level of technical accuracy and authenticity. He discussed how he got involved with the series and whether he's as paranoid as the main character, Elliot Alderson. Listen to the interview with James Plouffe of MobileIron and Mr. 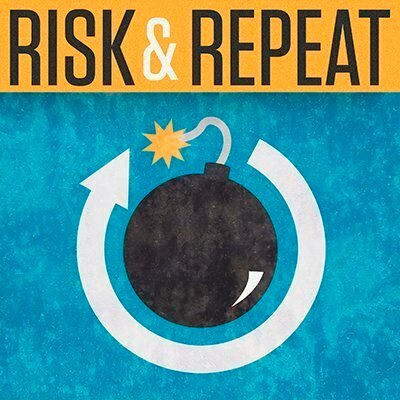 Robot in the latest episode of SearchSecurity's Risk & Repeat podcast. Why aren't enterprises doing more to defend against mobile security threats?